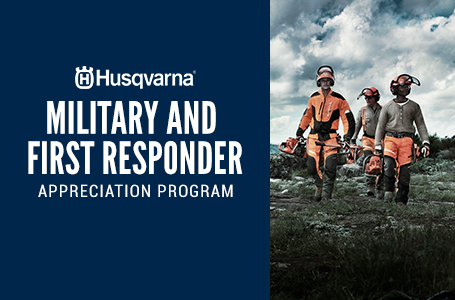 Husqvarna tractors offer premium performance with quality results. Their compact size makes them easy to manoeuvre and require less space for storage. 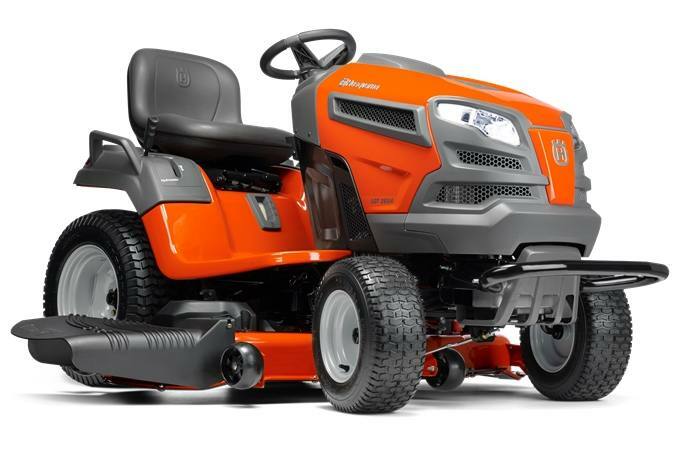 Features such as fender-mounted cutting height adjustment, adjustable seat and an ergonomic steering wheel make these tractors simple and comfortable to operate. Some models feature hydrostatic transmissions for smooth, variable forward and reverse speed. 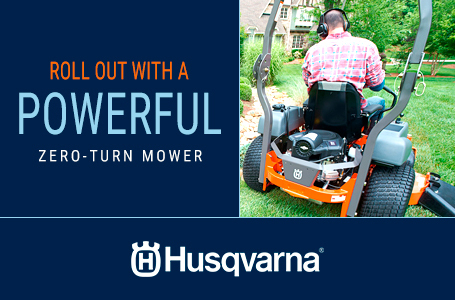 Air Induction mowing technology improves airflow within the deck, ensuring a clean, consistent cut every time. 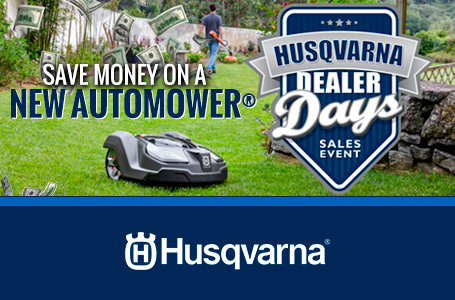 For added versatility, all models can be equipped with a range of towable accessories and mulch kit for effective lawn fertilization.Product may differ from image. Standard arm rests not shown.